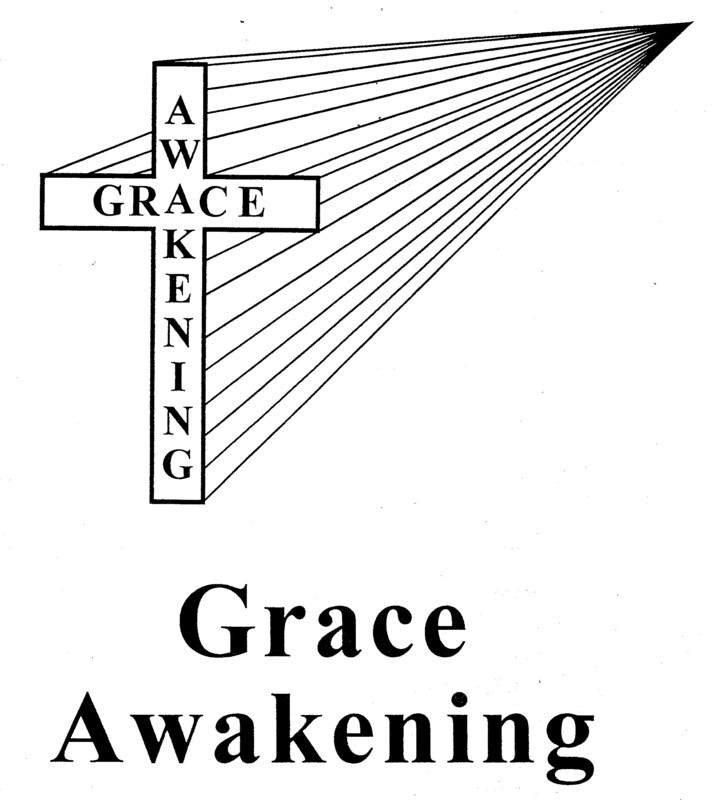 Here is an 75-page course in the Metaphysics of Grace, given by the Unity School for Religious Studies in 1993, and written by Debbie Tyson. The format for the course (fully transcribed with links to original writings) is the same as Unity's other books on Metaphysics — a series of extracted quotes from Unity classic writings, followed by commentary written by Debbie. For the Truth student, this course is important because it provides practical ways to overcome mental states that block the fullest experience of grace. This course is important to the theologian because it ties Unity's third principle — how we experience life according to our thinking — to historic teachings of the Christian church, such as grace, salvation, love, baptism and crucifixion. The objective of this course is learning to cooperate with grace by cleansing consciousness. Debbie writes, "In the past we have concentrated very diligently on learning how to cooperate with God's law... 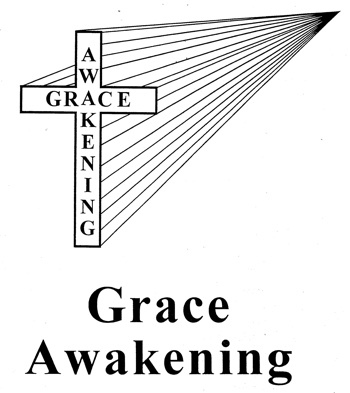 The consciousness of humankind has now reached a degree of enlightenment that is ready to grasp the concept of grace, which is the law's fulfillment." Debbie is now Diadra Price and her website is Wings of Spirit I hope you are blessed by this course. I will be sharing a companion course on Holy Spirit Regeneration next month, on Pentecost Sunday. 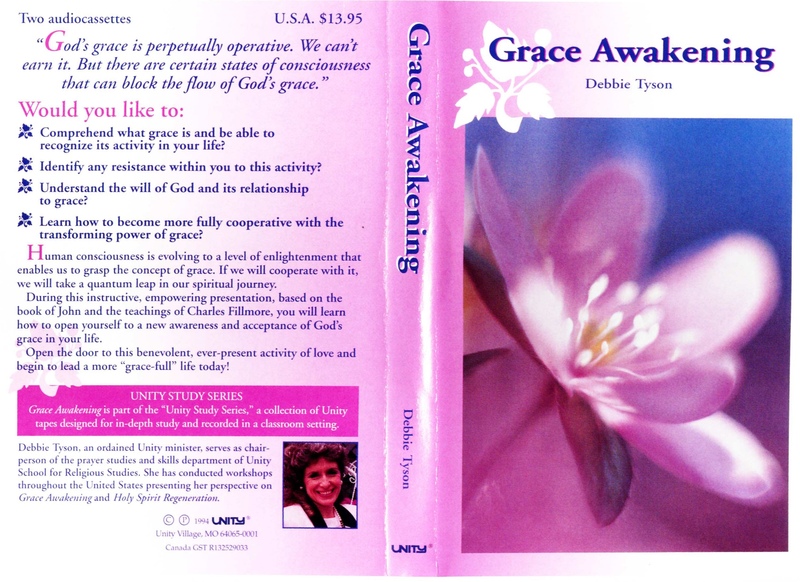 Here is an audio presentation of Grace Awakening by Debbie Tyson.